In January of 2018, the IVMA Board of Directors approved assembling the Veterinary Opioid Education Task Force. 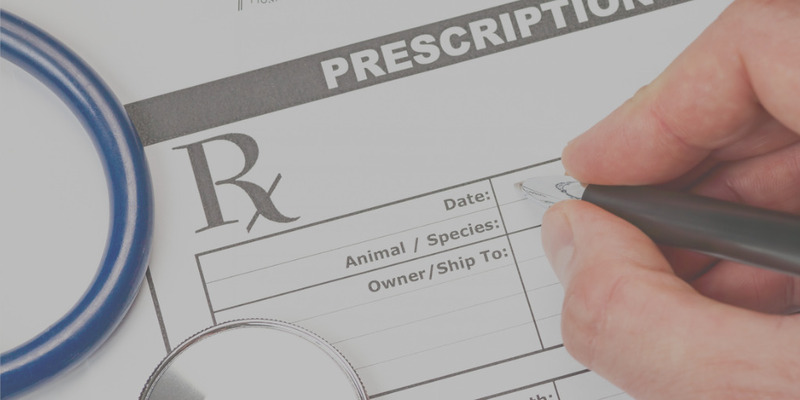 This task force is charged with assessing the laws that pertain to the legal prescribing and dispensing of opioid drugs by Indiana veterinarians. According to Indiana Law, continuing education on opioid prescribing and potential abuse will be required to renew your Controlled Substance Registration (CSR) by October 15, 2019. All practitioners that renew their CSR will be required to complete 2 hours of continuing education addressing the topic of opioid prescribing and opioid abuse. 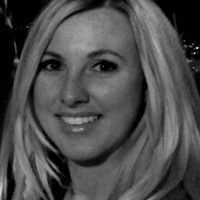 Join us on May 15, 2019, at the Embassy Suites Hotel in Noblesville, Indiana, for a 2 hour continuing education presentation on INSPECT with Kara Slusser, the Director of the INSPECT program. The IVMA is committed to offering quality continuing education for our members on relevant topics in veterinary medicine. This program qualifies as continuing education to renew your Controlled Substances Registration (CSR) later this year. You can register for either time slot: 1:00-3:00pm OR 4:30-6:30pm. $79 Early-Bird pricing through May 10, 2019 . Member pricing is $89 after May 10, 2019. $159 Early-Bird pricing through May 10, 2019. Non-Member pricing is $169 after May10, 2019.